Imagine submerging tired, aching feet in a peppermint foot bath or easing your tension headache with the calming scent of lavender. Cooling plants can calm the heat, irritation and tension that we may experience, whether it is physical or psychological, and they can help to create a sense of balance. The essential oils, which are the highly concentrated extractions of these plants, carry the subtle yet powerful cooling effects. Each drop contains the power to quell inflammation, balance digestion or even quiet the mind. What are the best cooling oils and how can they be used at home? Incredibly refreshing yet still sweet and calming, peppermint is an excellent all-purpose cooling essential oil. It is wonderful for baths to help with sore muscles and aching joints and to ease flatulence. A lotion made with peppermint essential oil can help with red, irritated skin. Diffuse this essential oil to improve mental clarity and concentration. While generally safe, peppermint should be avoided by children and pregnant women. It is non-toxic and non-irritating, although it may cause irritation for those with sensitive skin. Eucalyptus oil has a very unique aroma, with woody and sweet tones weaving through an almost icy exterior. As an antiviral, anti-bacterial essential oil with decongestant properties, eucalyptus works well in a steam inhalation treatment for congestion and minor respiratory infections. Diffusing the scent molecules stimulates the mind. Add ten drops to one ounce of almond or jojoba oil and rub on arthritic joints for pain relief. This essential oil should not be used by people who have high blood pressure or epilepsy. With a very strong cooling effect, use in moderation. Tea tree is one of the best antiseptic, anti-fungal essential oils. 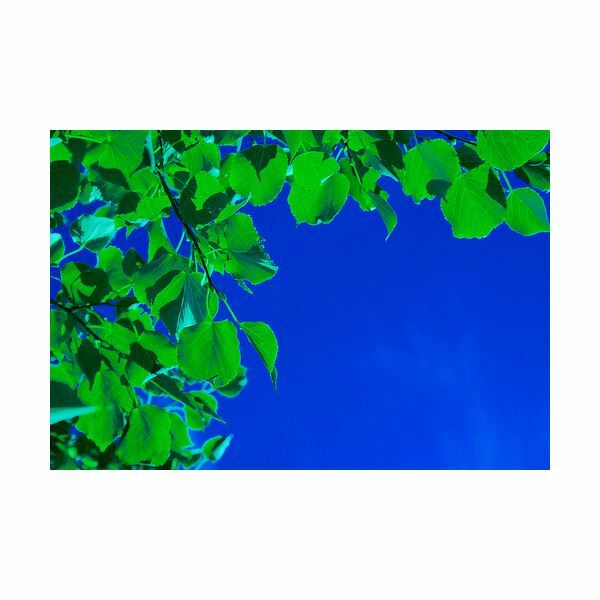 Like eucalyptus, it is extremely cooling and sharp. Use five drops in a foot bath for athlete's foot. Tea tree can also be diluted in a small amount of water and dabbed onto blemishes. Look for cleansing tea tree skin care products. In hair care products, this essential oil is cleansing and balancing and helps reduce dandruff. Avoid using tea tree directly on the skin and do not use anywhere around skin openings, such as deep cuts or the eyes and nose. It can be too intense for sensitive skin if not well-diluted. and reducing inflammation. Try in baths, lotions or even facial cleansers, for acne, eczema and oily skin. Lavender is also wonderful for mental well-being, easing tension and anxiety and promoting a restful sleep. 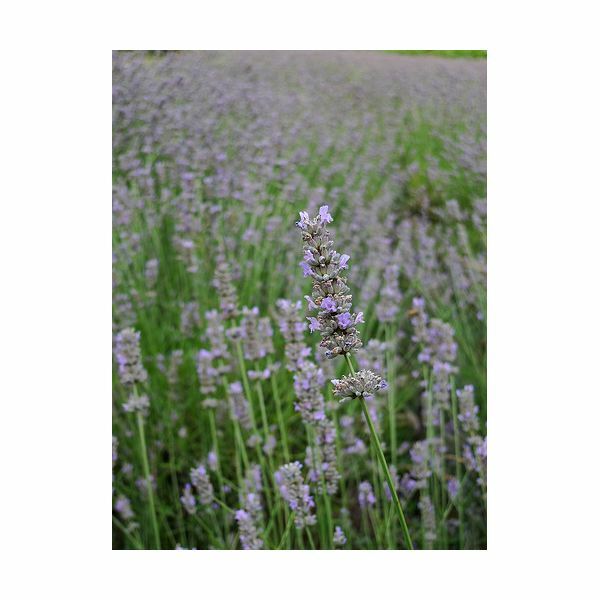 With analgesic, anti-inflammatory and anti-spasmodic properties lavender can also be used for muscle or joint pains. Good for respiratory problems as well, this cooling essential oil is extremely useful to have around. Lavender is safe for general use. Sweet, green and stimulating, basil is another of the best essential oils with cooling effects. It can help with tension headaches, mental fatigue and stress when used in an essential oil diffuser. Add three or four drops to bath water for sore muscles, menstrual cramps and arthritis. Basil essential oil should be avoided by pregnant women and by children. It can irritate the skin so test a small amount before bathing with it or adding it to lotions or massage oils. Floral and sweet, clary sage is one of the most calming oils that has a cooling effect. As with lavender, it is very well-suited for skin care and mental well-being. Clary sage has astringent, antiseptic and anti-inflammatory properties. In lotions, homemade facial oils and other skin care products it can help to calm and tone the skin. It also has a remarkable relaxing effect on the nervous system, easing stress, tension and even depression. Try a clary sage and lavender bath before bed to fall peacefully to sleep. Clary sage essential oil is also helpful for the symptoms of menopause such as night sweats, irritability and headaches. Clary sage is generally safe, although it should not be used when drinking alcohol and it should be avoided by pregnant woman due to its emmenagogue properties. 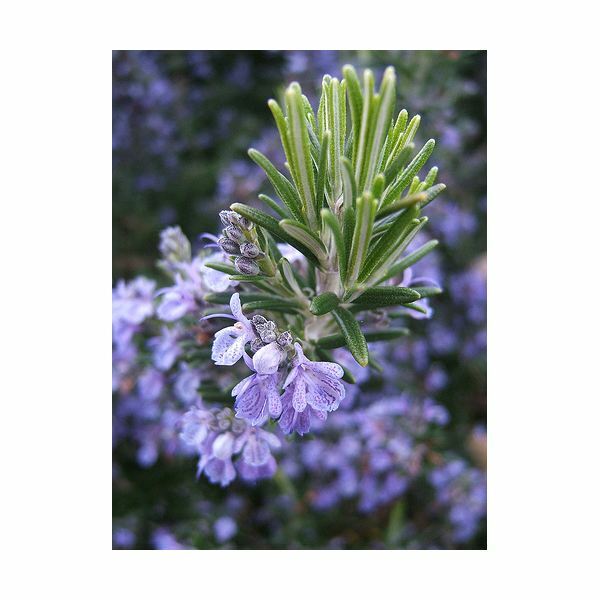 Clean and refreshing, rosemary is another very useful oil with cooling properties. It is excellent for stimulating circulation, helping with cellulite, varicose veins and hair loss. As with all of these essential oils, bathing with three or four drops can help to ease minor aches and pains. For aromatherapy baths, rosemary blends very well with both peppermint and lavender. It is also beneficial for the mind, promoting clarity and mental stimulation. Pregnant women should not use rosemary essential oil. Anyone with epilepsy, asthma, bronchitis or high blood pressure should avoid rosemary.